You and a guest are cordially invited to enjoy some light refreshments after these marmosets. 1. 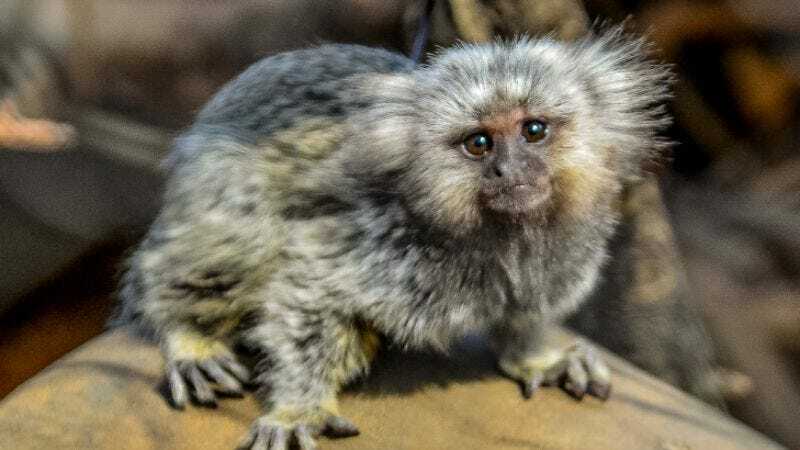 So, this is a marmoset. It’s basically the most adorable thing ever. 2. OMG. Cuteness. Overload. More marmosets coming up, then, if you’d like to, stick around for drinks and a night of dancing! 3. Marmosets just love to cuddle allll day! And this is unrelated, but if you are attending the post-list event, please dress in business-casual attire. There is no strict dress code, but we’d prefer to keep the atmosphere smart and classy. There will be an open bar and hors d’oeuvre, but we recommended eating a light meal beforehand. Now, back to the marmosets! 5. You can’t even handle it. Fluffy and fabulous. 6. Wonderful. Let’s have a round of applause for those marmosets. Weren’t they something special? We just want to briefly thank the wildlife experts and photographers who brought us those fantastic photos of a truly amazing creature. Simply adorable. 7. That’s all we wanted to say, so let’s get this party started. Cheers! 8. A little Bach to set the mood. 9. If you find your way to the food table, help yourself to some sustainably farmed smoked salmon. 10. We hope you thoroughly enjoyed that marmoset list. It’s wonderful that so many people could gather here to celebrate such a fantastic little cuddlebug. 11. Why, look over there, it’s the piano man Billy Joel himself! He’s been coming to these events for years. Nice to see you again, William. 12. The open bar lasts for another hour, so make the most of it! Then after that, we’re thinking of heading somewhere else together, if you’re free. The night has just begun.